This Aurivilli BWO Flymph Emerger is doing particularly well early in a hatch cycle when the Aurivilli is on the water. In my waters this usually happens in the first week of july. Use the BWO Flymph when the naturals use particularly long to complete the emergence. 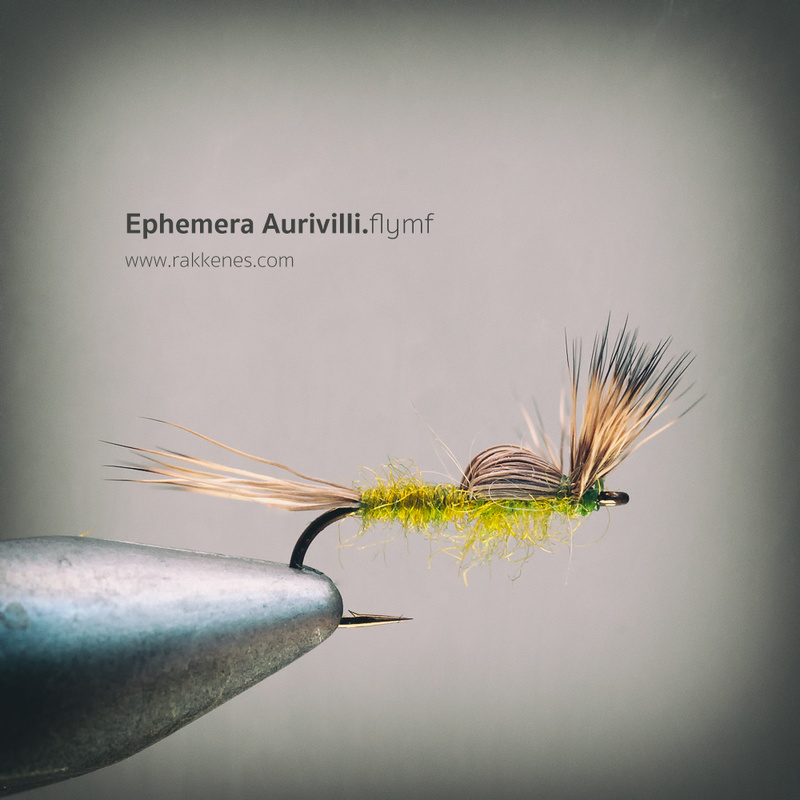 The BWO Flymph is a good supplement to the traditional emerger. I don’t exactly know what this pattern imitates, but it’s something in between a mayfly nymph and an emerger. It works fantastically early in the hatch cycle. 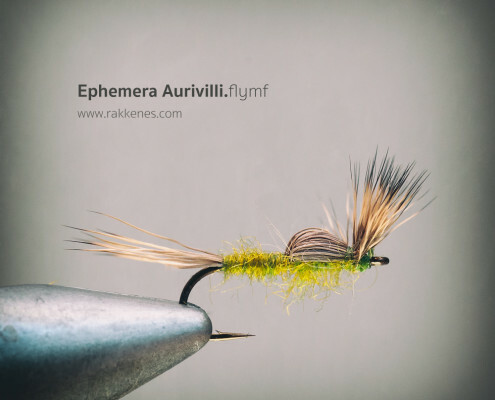 You should try it in the hours before the hatch really starts when you see the trout or graylings sipping in the film, but seem uninterested in your traditional emerger. Use a floatant – my preference is Tiemco DryDip Super. The Flymf is meant to float in or just above the film – dead drift. Often it works best after a few casts when it lies a tad lower in the film. If the fish does not take it, try to fish it wet. Let it sink and use it as a traditional wet fly.